Meet the Cast | What's The Frequency? 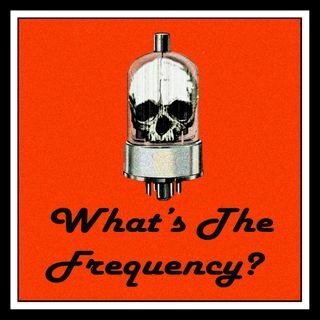 The cast of What's the Frequency? introduce themselves!